A couple turn of events inspired this post. The first involves a case of childhood thievery. While I was never the type to shoplift a Bazooka at the corner shop, I was known to sneak off tamarind**, well hidden at the cupboards, and eat it all. Risking a tummy ache and my mom's most horrid threats of most severe consequences and punishment, unless someone fesses up, but I never did. Years later, a fun outing to Rasika in DC and having their claim to fame spinach chaat inspired this post further. While Rasika isn't an authentic Indian restaurant, it's an amazing place to get dolled up and go out. Their basket of breads, aubergine chutney and Kashmiri lamb are among the other highlights. I was obsessed with duplicating the palak (spinach) chaat, but then I saw a beautiful and nutrient packed bundle of red Swiss chard and dinosaur kale, so it replaced the spinach. Also, I was recently dehydrating and oven 'chip-sing' everything in sight, so I decided to bake the chard rather than flash fry it as they do at the restaurant. They also do not use chickpea batter to coat the spinach which suited me just fine, as it would be a challenge to bake chickpea batter coated red Swiss chard and dinosaur kale to perfect crispness. Chaat is a well known street food in India, and while I know a variety of chaats, I had never heard of a spinach one. So I reached out with an inquisitive and curious mind to my Indian friends on twitter and asked. You can see pretty much all their responses below. As it turns out, chickpea batter fried spinach chaat is a recent street food trend in India, not traditional. If you want to impress your friends, you can make all components ahead of time and assemble last minute before serving. I like my tamarind chutney more acidic so I added only 1/4 cup of sugar, but you might want to add some more sugar and dates. I couldn't stop eating the chutney with an incy wincy spoon all by itself. The red Swiss chard and dinosaur kale chips came out crispy perfect and kept for three days in an air tight container, still maintaining their character until we ran out. I am curious if they would keep so crisp and fresh even longer?! I used the tamarind I had in my pantry, but I highly suggest you buy the seedless. The recipe is for the seedless. My lowest oven setting is 175F. Some oven baked kale and chard chip recipes call for 150F. We are planning another outing to Rasika soon as it turns out I missed the Sev Batata Puri - crispy biscuits, potatoes, raw mangoes, gram (chickpea) flour vermicelli and chutneys, and also to revisit with the Indian waiter who I fell in love with in the first place. My father in law is very funny, in an absent minded professor kind of way from Massachusetts, funny. As we order drinks, oblivious, he asks for hot chocolate. The waiter offered to run to the nearest Starbucks to get it. It was a hilarity of a night. Add all ingredients into a medium sauce pan, bring to a boil and immediately turn down to low/medium simmer. Let cook for 20 minutes or until a thick consistency is reached. Whiz in a blender or mash with an immersion blender. If you wish for more a liquidy sauce, add some more water. Keep refrigerated in a tight lid container until assembling chaat. Tamarind chutney can be used as a condiment with samosas and other dishes as well. Preheat to 175F oven. Cut out the rib and stem of chard and kale. Rinse the leaves well and spin in a salad spinner. Tap excess water with a paper towel. 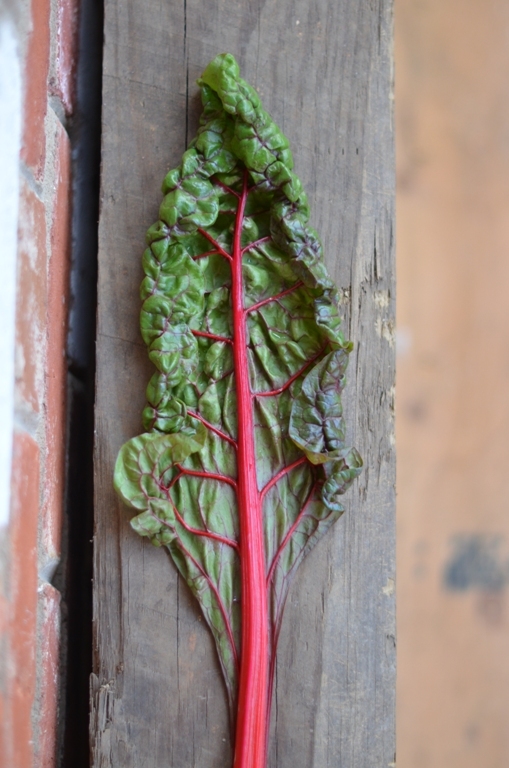 Make sure the chard and kale leaves are absolutely dry. Toss in a bowl with 1 tablespoon oil, mix gently to make sure all leaves are coated with a thin film of oil. Lay on parchment paper lined cookie sheets, sprinkle with salt and bake for 20 minutes. Check for crispness. Take out chard and kale chips that are done and bake the rest for longer in 5 minute increments to make sure they are not over done. Let cool and keep in an air tight container until assembling chaat. Mix yogurt and sugar and keep refrigerated until assembling chaat. Layer chard and kale chips. Add diced tomatoes and onions on top and sprinkle with sweetened yogurt and chutney and repeat to create a few layers. Serve immediately. Thank you all for participating in the conversation on twitter! @kankanasaxena not that I am aware of Shulie! Fried Spinach taste really good and can be added in chaats for sure. 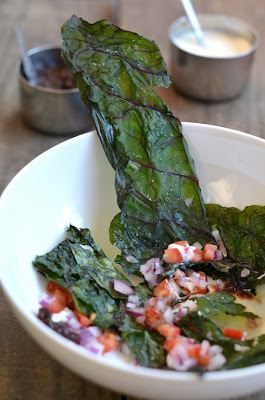 came across this http://www.dailygarnish.com/2011/11/make-it-naked-palak-chaat-recipe.html might be helpful! Great recipes and clicks! I particularly like that chutney. Divine! This chutney looks fabulous, darling! And thank you for the shout out! 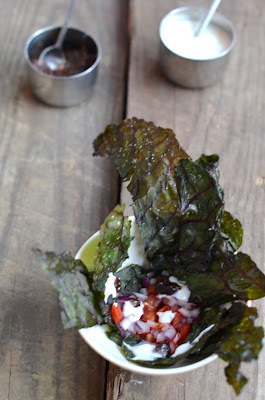 ooh love the idea of Kale chaat! 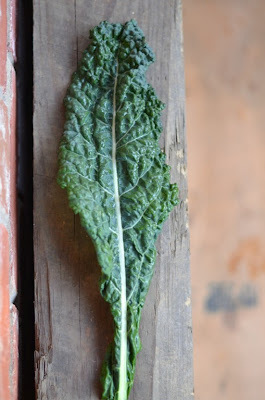 looks like I missed out on the twitter conversation.. Kale is my current obsession and the topic of my latest post! I have never seen tamarind on the store shelves...I'm going to check out some more specialty markets! I'd love to taste your chutney! Fabulous idea! My husband and i both love chaats and have been eating a lot more kale for health reasons. This is perfect. Yum, yum - love all these, what a treat! My Dad would get fresh tamarind and seed and make us juice all the time. In Dominican folklore, tamarind juice is always said to make you sleepy and I can even vouch for that "myth". Nothing better than an afternoon juice of tamarind and then a nap! Love your recipe combination with dates, seems perfect. I have yet to get on the kale chip bandwagon, but M. bought kale for Kale and Chorizo soup...might need to throw some leaves in the oven and think of you! TY my friends for dropping by and your sweet comments. Indeed this is a super healthy version of chaat and the chips are as crunchy baked. 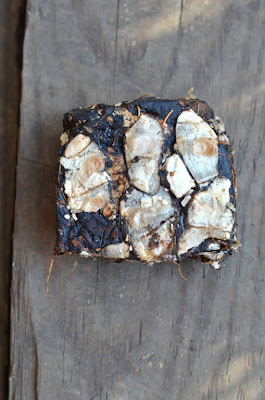 For those of you who never had tamarind, it is sort of like vinegar, acidic. You can find it online in Indian an or Asian stores. The chutney is amazing!! Nelly, loved hearing about the traditions at your home and in the DR. Just priceless! 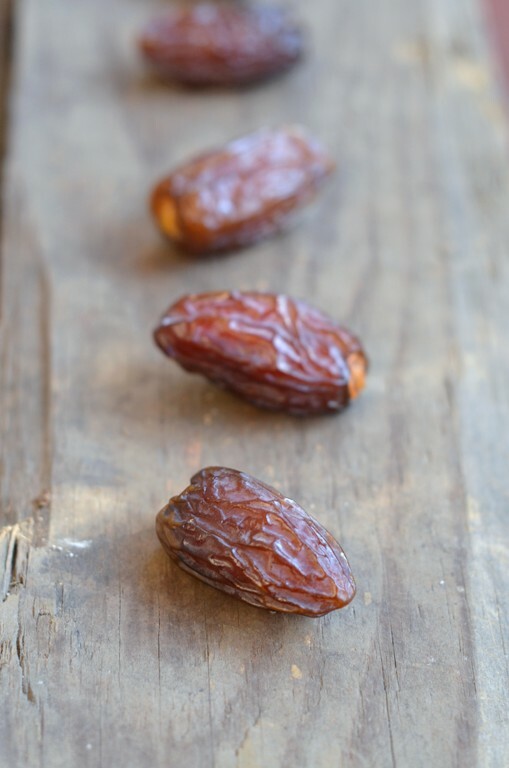 Lora yep the dates are the sweetening agent just like adding say maple syrup or honey to balance vinegar in a salad dressing. Have a great weekend everyone! 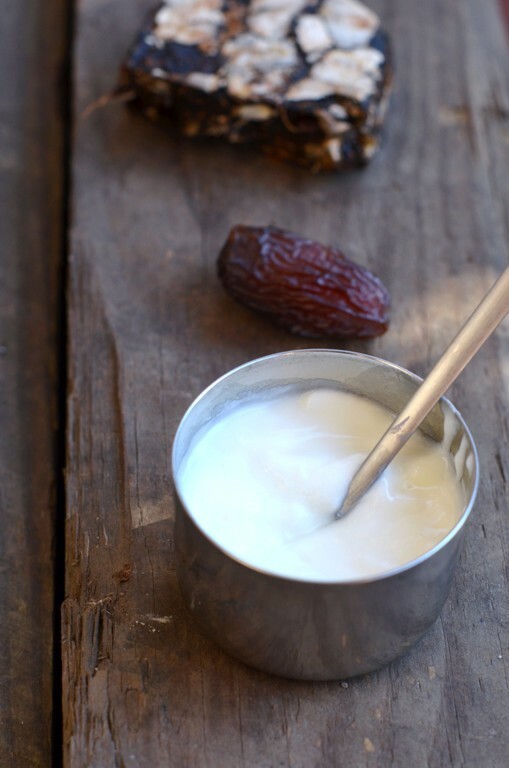 I love tamaring chutney.Its my favorite part of any chaat!Tempted to try your chard and kale version,looks delish! What a fun and healthy dish, and I love your "childhood confession" story :-) The date and tamarind chutney sounds so yummy, and I can't wait to get back to DC for a visit-Rasika sounds like a must try! i love this idea.. i dread making the papdis.. coz a- id ont really watn to fry them, and b- its still an effort to roll them out and cut them and they disappear so quickly.. this is super fabulous and adds more greens to the daily diet! 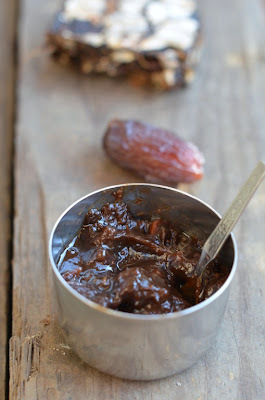 To this day, I haven't had a medjool date, the diamond of dates! I promised to try when @junbelen wrote a post about appetizers last year, but I didn't get to experiment in the kitchen. I think I got scared of its sweetness. Tamarind, on the other hand is a favorite! As a child, I loved cracking open ripe tamarind, and eating it with a little salt. 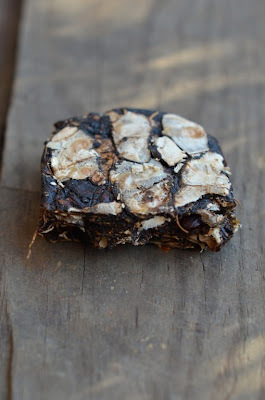 Most kids like tamarind candy, but not me. The grown ups enjoy tamarind as a dipping sauce for fried or grilled seafood. 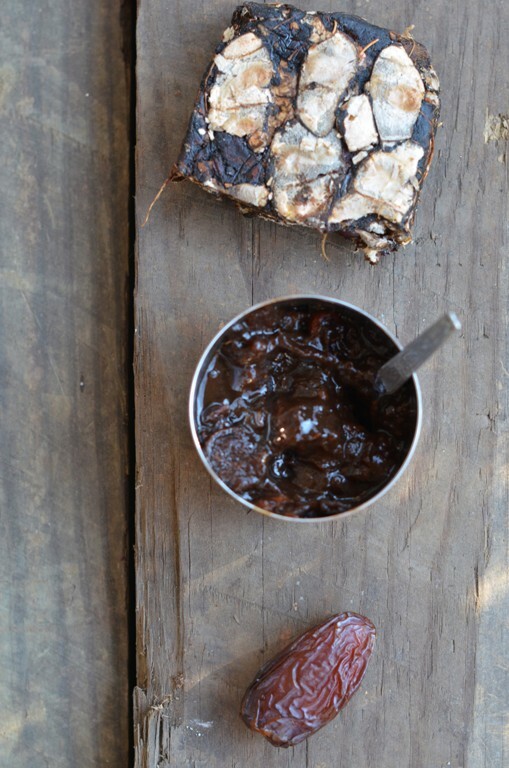 Simply mash the ripe tamarind in a little water, and voila! In cooking, my favorite parts of the tamarind are the FLOWERS! They make the most flavorful sinigang [sour soup]. Unfortunately, only frozen blooms are sold here. I love your stories! Thank you for sharing, Shulie! It's a trip back to the tropics and monsoon rains. I have yet to try Kale chips. Yours are beautiful! I have yet to try tamarind, but have always been intrigued by it. i don't know if you know the global food stores in northern VA but there was the only place I've seen tamarind chutney to buy which I'm pretty sure it doesn't taste as good as yours. I'll have to try it! I adore kale, in any form! Kale chips are such a delightful snack! Beautiful photos and wonderful recipes - thanks! I love tamarind chutney and often make a big jar of it. It's always in my fridge and goes so well with dahi wadas and frankies or even bhel. Love your photographs.